Fans will have to participate in a scavenger hunt and winners will be able to see a preview of the film and participate in a Q & A with filmmakers Robert And There Were 4 Rodriguez and Jon Landau as well as actors Pink Salazar and Keean Johnson. “The Alita Battle Angel Pillars of Iron City Search” will have fans hunting for six Alita stickers to put in their passport which can be picked up at the Loot Crate located in the Convention Center. If you collect all six, you’ll win a prize and a chance to attend the panel. Based on the Manga GUNNM by Yukito Kishiro, Alita: Battle Angel follows Alita (Salazar), who awakens with no memory of who she is in a future world she does not recognize. She is taken in by Ido (Christoph Waltz), a compassionate doctor who realizes that somewhere in this abandoned Gerald’s Game cyborg shell is the heart and soul of a young woman with an extraordinary past. As Alita learns to navigate her new life and the treacherous streets of Iron City, Ido tries to shield her from her mysterious history while her street-smart new friend Hugo (Johnson) offers instead to help trigger her memories. 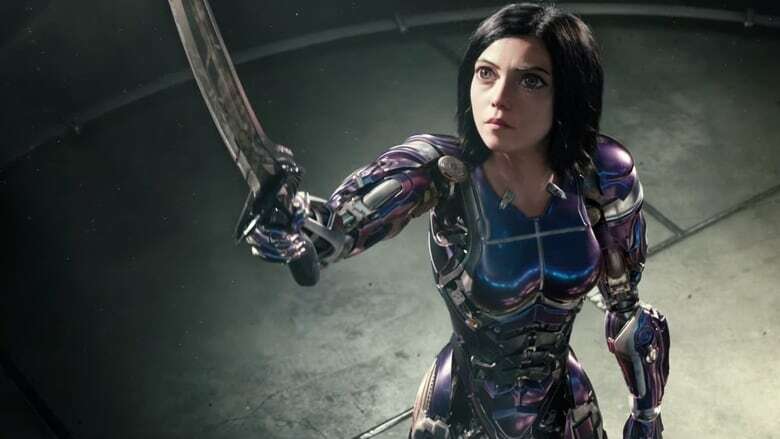 But it is only when the deadly and corrupt forces that run the city come after Alita that she discovers a clue to her past – she has unique fighting abilities. The panel will take place July 20 at the UA Horton Death Wish Plaza 8. 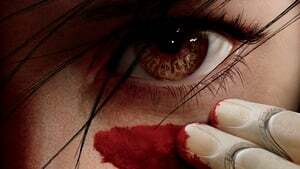 Alita: Battle Angel is open to theaters Dec. 21.